How to eliminate application SDS performance and capacity management contortionism? "How to eliminate application SDS performance and capacity management contortionism?" With a good reason, Software-Defined Storage (SDS) has exploded into the storage market. SDS enables server-side storage (HDDs, SSDs, and storage systems) to be shared with multiple hosts and virtual machines. Application storage performance management is far too frequently a non-trivial operation. 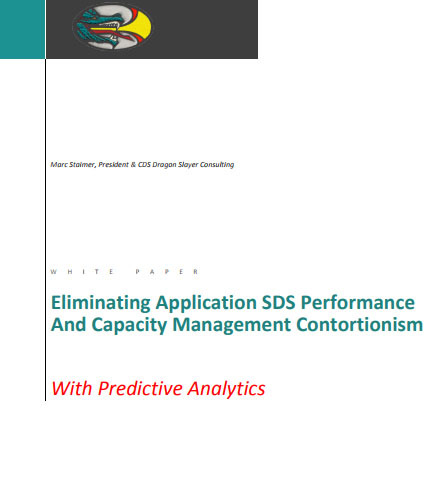 This whitepaper provides insights on ways to eliminate application SDS performance and capacity management contortionism.